The experiment would give low-income families cash for free. 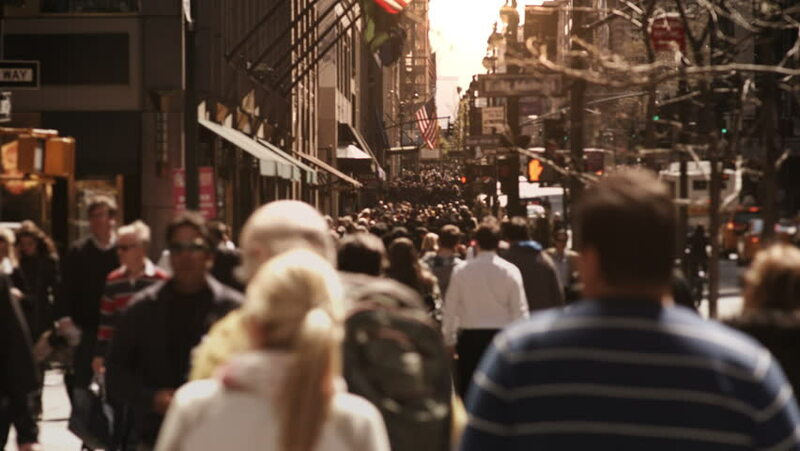 As technology and automation reshape the economy, potentially forcing millions out of work, the Universal Basic Income idea has picked up steam. It's a type of program in which citizens may receive a regular sum of money from the government. There’s a long list of arguments for and against a universal basic income, the government giving everyone a check with no strings attached is just not that simple. Where does the money come from? Who pays for the cash handouts? How many citizens will receive it? Those are just some of the few intricate questions about this program. Chicago is looking to try a Universal Basic Income experiment. Ald. 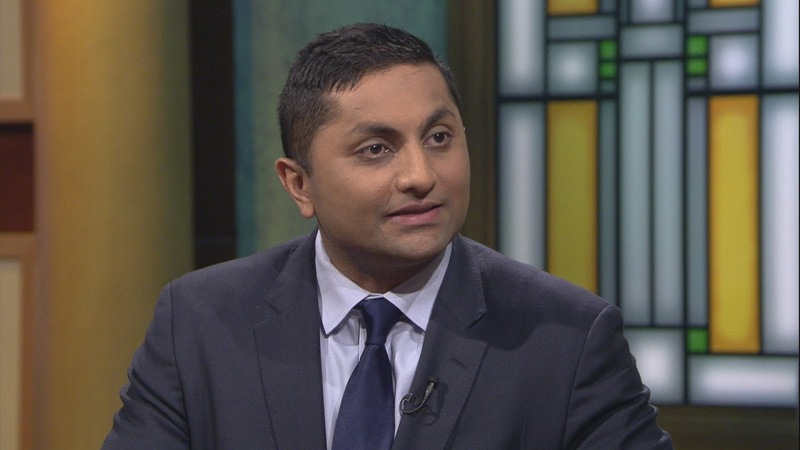 Ameya Pawar is driving an initiative to test Universal Universal Basic Income in Chicago. A new resolution to bring universal basic income to Chicago may soon be making its way to City Council for a vote. There are two parts to the resolution. The first calls for the development of a pilot program that would give $500 to a 1,000 families every month, no strings attached. The second calls for the modernization of the earned income tax credit by giving those same 1,000 families payments on a monthly, rather than annual, basis. Pawar says the city does not have the money for it, so he hopes philanthropists foot the bill for this experiment. Then researchers would study the social and economic impact of handing out the money. Pawar says 37 Chicago aldermen have signed on to his proposal and he’s working behind the scenes to move Mayor Emanuel. Pawar thinks he can win the mayor’s support because his proposal calls for changes to the Earned Income Tax Credit program. 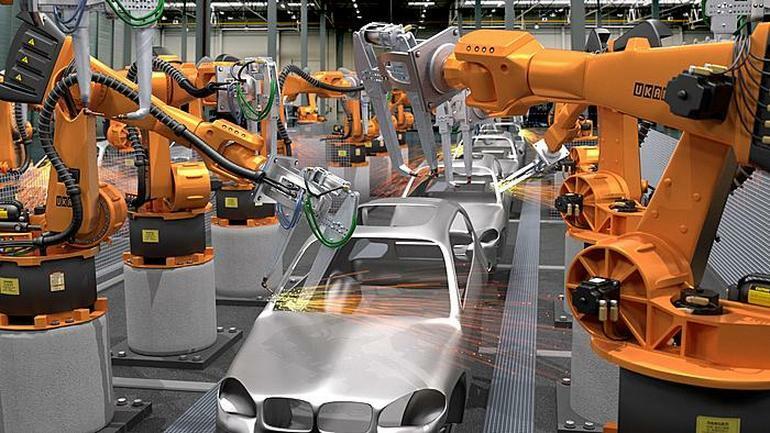 In a future where robots replace workers, people will need additional income. With less jobs, more people will apply for government programs, and trying to apply for food stamps or cash benefits is not a short process. Sometimes people have to wait to be approved by algorithms designed to limit aid before they can get help. A universal program would avoid prejudice and make it easier for those who most need help to get it. 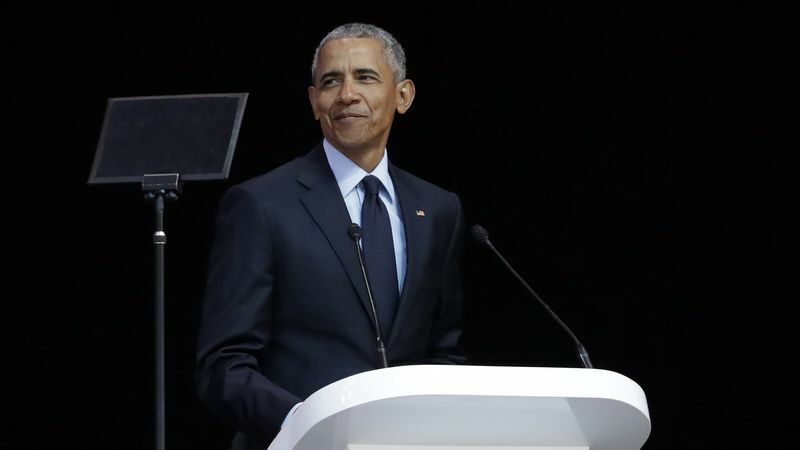 This week, even former President Obama endorsed taking a look at universal basic income saying "We’re going to have to consider new ways to think about these problems." There are some places in the US that already have similar programs like this in place. Alaska has something like it in place, and Stockton, California is looking to try next year.